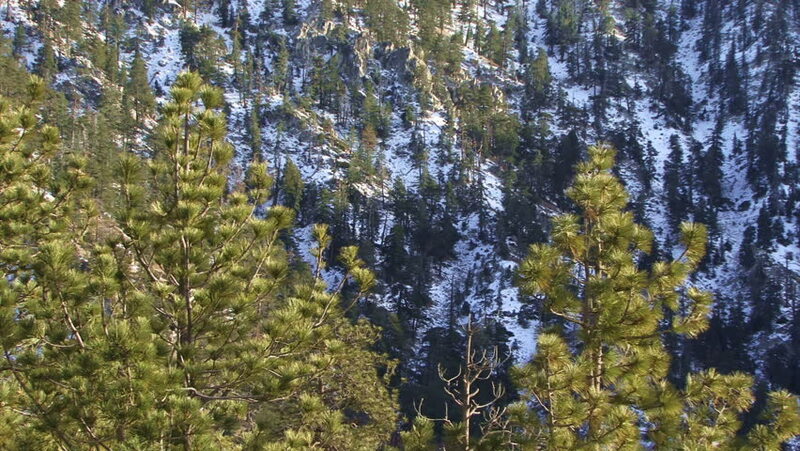 Pine trees on a snowy mountain. 4k00:09Sunny view of garden with blooming apple trees on the day. Concept of the ecology. Scenic footage of spring time environment of inspirational nature. Beauty of earth. Shooting on the ground level 4K. 4k00:19Aerial snow covered fir trees on mountain hill.Aerial pass of fir trees at a virgin forest mountain covered with the first winter's snow.